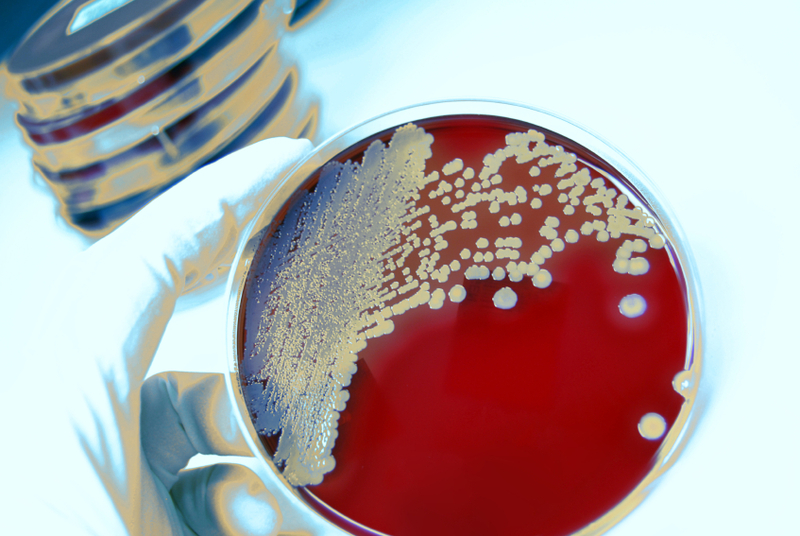 Bacteria are the plural of bacterium, which are microscopic one-celled organisms. They are found everywhere and can be harmful, as in infections; or they can be beneficial, as in fermentation or decomposition. Five types of bacteria are: Coccus, Bacillus, Spirillum, Rickettsia, and Mycoplasma. Now you have seen lots of different examples of bacteria and some of the things that bacteria can do. "Examples of Bacteria." YourDictionary, n.d. Web. 23 April 2019. <https://examples.yourdictionary.com/examples-of-bacteria.html>.